The word "condos" is short for "condominiums," or "apartments." 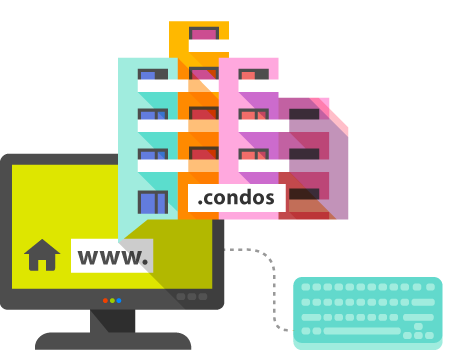 The .condos domain is a unique opportunity for real estate brokers, buyers, and interior designers to show the world the nature of their business, even before the webpage is loaded. The domain is very suitable for businesses targeted at foreign citizens in Bulgaria.